Polestar optimisation makes XC90 T8 the most powerful Volvo ever. The new generation Polestar Performance Optimisation has just been released for the Volvo XC90 T8 Twin Engine, making the world’s most powerful and cleanest SUV even faster and more inspiring to drive. The Polestar optimisation increases the performance to 421 hp and 680 Nm* and 0-100 km/h in 5.5 seconds, all this with unchanged, class-leading consumption of 2.1 l/100 km and 43 km of pure electric range. The new generation Polestar optimisation does not only optimise the engine performance, but rather the entire drivetrain in five key areas. By improving throttle response, gearshift hold, speed and precision, as well as overall engine performance, the XC90 T8 reaches a new level of driving pleasure. ”Just a week after the introduction of the S90 and V90 optimisation, we move forward by launching our optimisation for the exciting and technically advanced XC90 T8 Twin Engine. This gives customers who want a new level of driving pleasure with their XC90 an easily accessible and attractive performance increase,” said Niels Möller, Chief Operating Officer of Polestar. One of the main features of the new optimisation is the gear hold function that holds the selected gear during cornering at high lateral g-forces. This prevents unwanted gearshifts mid-corner that can unsettle the balance of the car, providing the driver with improved response and control during active driving. Reigning four-time Scandinavian Touring Car Championship (STCC) champion and Polestar Cyan Racing driver Thed Björk has been part of the optimisation development. 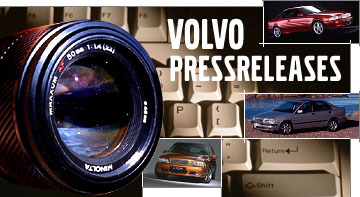 ”It is amazing for me as a racing and development driver to be able to work with the same kind of technology and philosophy for the XC90 as with my S60 race car. While an SUV like the XC90 might be far from what we usually work with, the core of the optimisation is the very same thing. It is about creating driving pleasure and usable performance, something I definitely think we have achieved,” said Thed Björk, who drives a Volvo S60 Polestar TC1 with Drive-E technology in the 2016 FIA World Touring Car Championship. 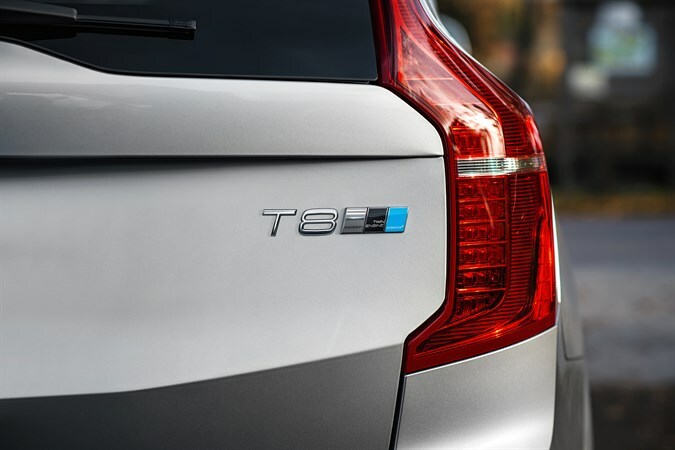 The Volvo XC90 T8 Twin Engine is available for the new generation Polestar Performance Optimisation from today**. All changes as part of the Polestar Performance Optimisation are made with certified emissions, fuel consumption, service intervals and Volvo warranties unchanged. Read more about the five features of the new generation Polestar Performance Optimisation here and visit the Polestar model overview to see if your Volvo can be optimised.